No matter how successful the surgery is, a post-surgical infection would always be a concern. The infection is unwanted collateral damage of surgery mostly feared by patients and surgeons. While the chances of having an infection after surgery are low, the consequences can be devastating. You can easily control the chances of infection among numerous factors. You need to keep in mind that prevention is always the key. An infection can slow your healing process. Every patient needs to take precautionary steps to prevent this risk. So, here are some recommendations to help you prevent the risk of infection post-surgery. Make sure the wound is dry and clean. Avoid sweat in the wound area as it can infect it. The best way to keep the wound clean is to shower and sterilize with antibacterial products permitted by your surgeons. If you are using antibacterial soap, be sure to rinse the soap thoroughly as it can irritate your skin. If your surgeon has suggested to cover the wound and change the bandage frequently, follow it. Allow your incision to heal completely before applying a clean and dry bandage. It is not recommended to use harsh chemicals like peroxide or rubbing alcohol to scrub the wound or allow a damp dressing. Once you are discharged from the hospital to spend your rest of the recovery period, you need to keep your place ‘recovery-ready’ to recover faster. Make sure that the house is clean and dust free to avoid any bacterial infection on the wound. Ask for someone’s assistance to help you keep it clean if you can't move around much. Wash your hands properly and frequently. You may have to come out of your house to go to your doctor or physio. Everything you touch in public has the potential to infect your wound. Make sure you also sterilize your hands before and after cleaning the wound. Use hand sanitizer frequently as your hands may come in contact with the wound. Hand sanitizers are often an acceptable alternative if you do not have access to water or soap. Many surgeons suggest antibiotics to prevent infection in the body. Be sure to take them as prescribed. Finishing the entire antibiotic prescription course can help you to stay away from infection. You might be tempted to quit your antibiotic for reasons such as an upset stomach or even if you feel completely fine. If you stop your antibiotic too soon, you may be open to the risk of developing the strain of infection. This means you may fall sick after discontinuing your prescription. Sometimes your incision cut might bother you. Using ointments and lotions on your incision can be tempting. The idea of using these ointments without prescription by your physicians is risky. Many ointments will keep the moisture intact of your incision and the area around it. This creates an environment to encourage the growth of germs and prevent the healing process. Infections can slow your healing time and prolong your recovery. Make sure you understand the instructions given by your physicians, physio and your surgeons to lower your chance of an infection after the surgery. Emerald Hills Physio, based at Sherwood Park, provides physical therapy to people who have undergone surgeries. 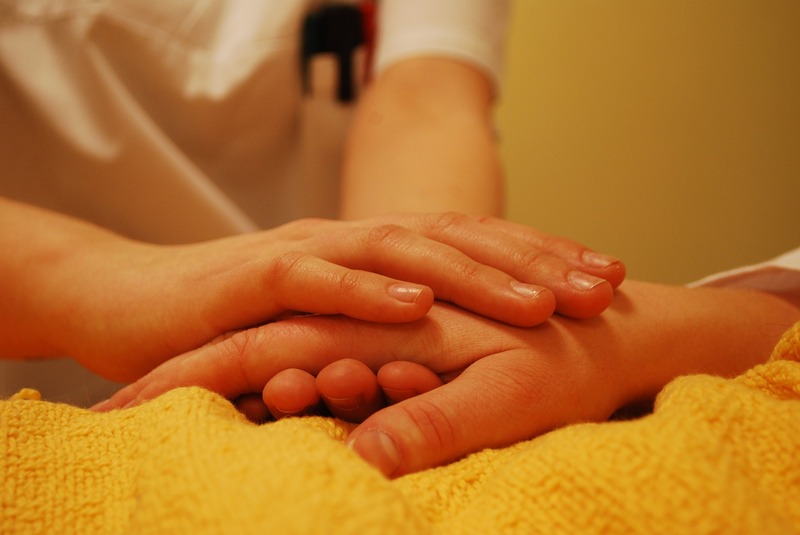 We offer many services that would help you with rehabilitation post-surgery. Contact us for more information.